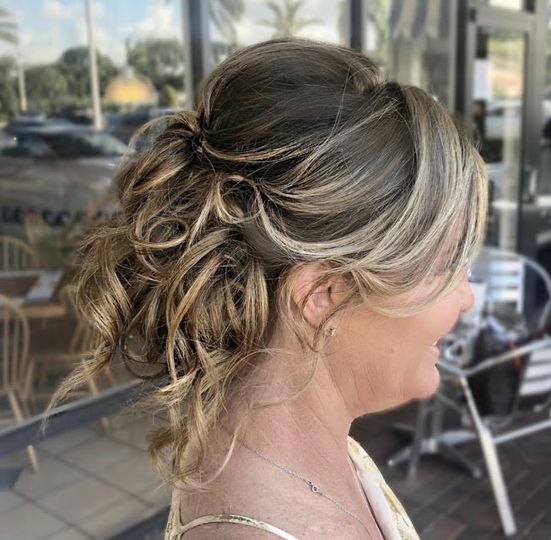 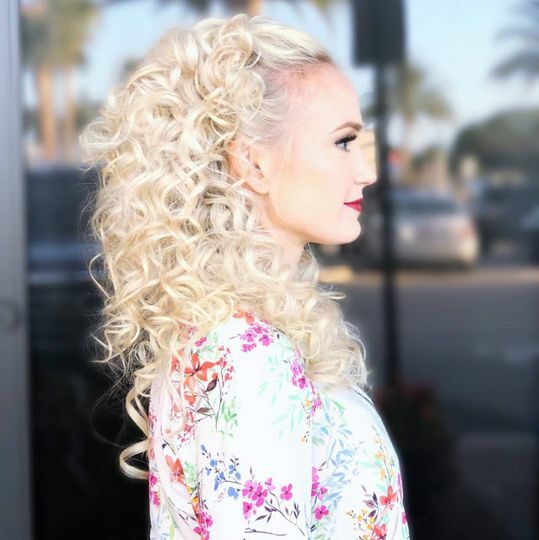 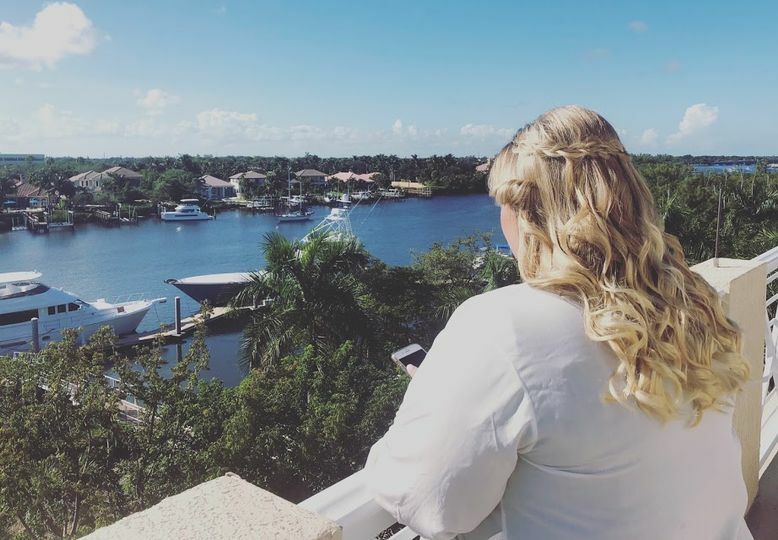 DevTaylor Beauty is a wedding hair and makeup business based in Palm Beach Gardens, Florida. 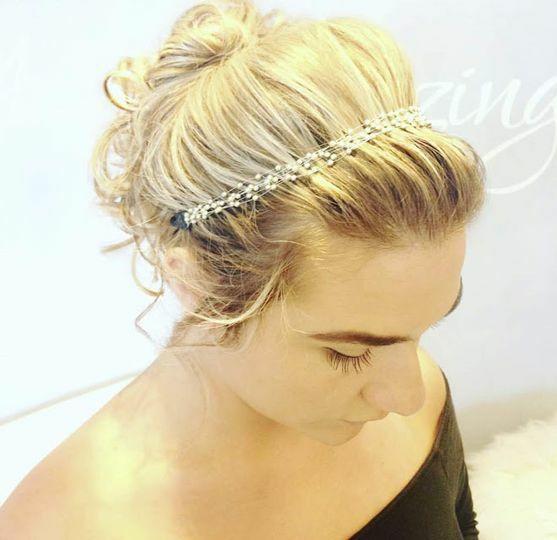 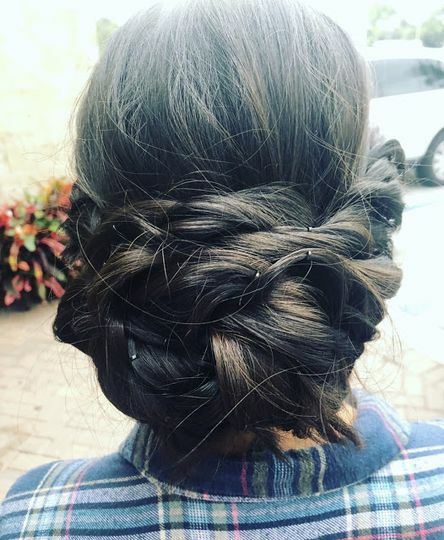 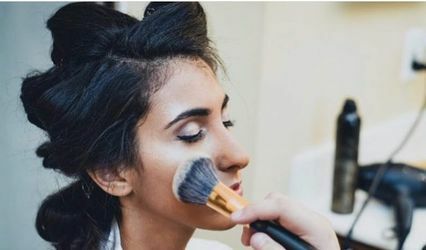 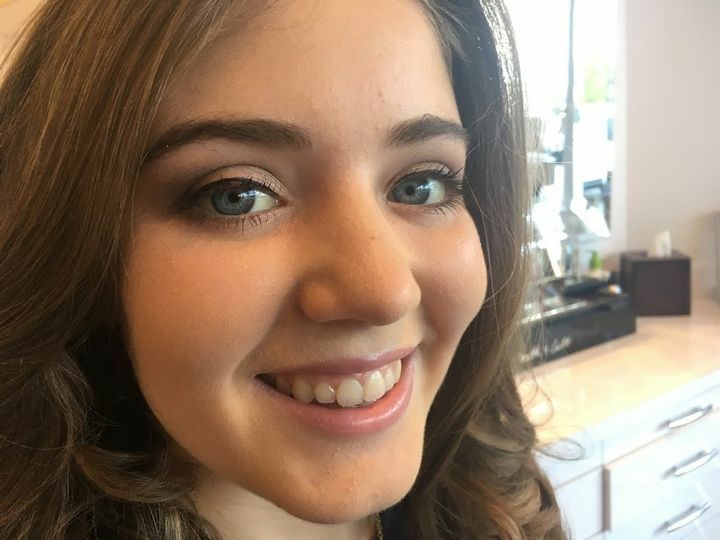 This business specializes in bridal beauty and is passionate about helping brides look their very best before they walk down the aisle. 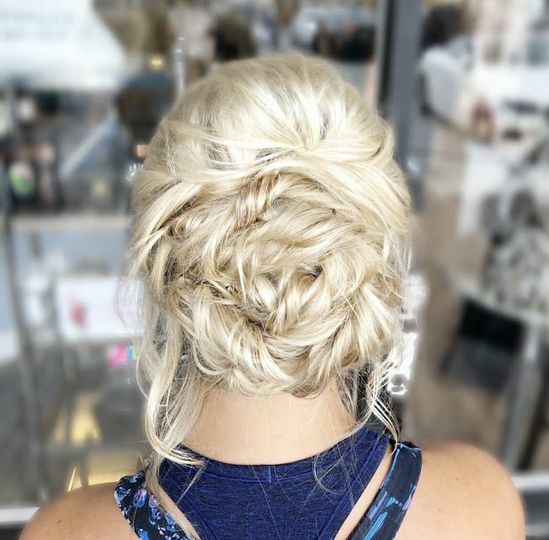 Before your big day, you can meet up with the team for a complimentary consultation so that you can share your beauty ideas and needs.